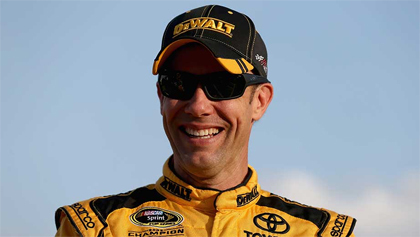 Outlook: Like his Joe Gibbs Racing teammates, Kenseth has been dynamic, winning at both Pocono and Michigan in August amidst a string of top 10s and adding a victory at Richmond right before the Chase. Chase history: Ten previous appearances; finished second in 2006 and 2013. Best Chase track: Dover International Speedway, with two wins and 21 top 10s in 33 starts. Worst Chase track: Martinsville, with zero wins and 12 top 10s in 31 appearances.